Home / Non classé / Relocating to New York? From packing to unpacking, Craigslist listings that turn out to look completely different in person, long-term leases, and lack of pet friendly rentals, relocating to New York can be stressful. The good news is that it doesn’t have to be. MyNyHousing has listings for real estate in the sought-after neighborhoods you want to be in – without the long-term lease agreement. Whether you’re single, a student, or a family looking for a place that will allow your furry friends, MyNyHousing has a rental that will fit your needs. The site makes it easy to narrow down your search by using filters, such as: neighborhood, price, pet friendly, and many other options to ensure you’re getting what you want and need. The best part, you can leave the moving truck behind because your future home is already furnished. Why injure yourself moving your bulky furniture when your new rental is move-in ready? 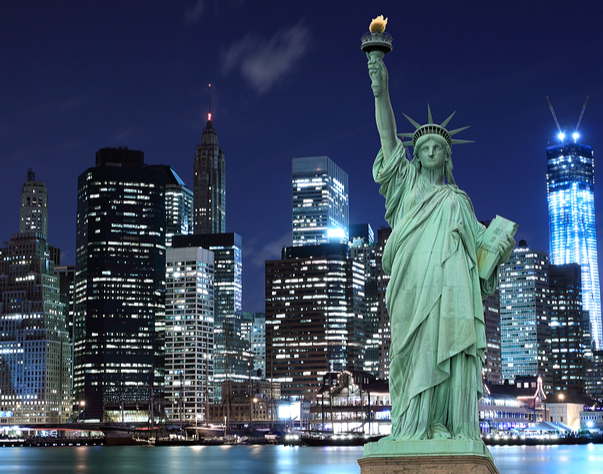 With listings you can trust and enjoy, relocating to the big apple has never been easier. Grab your toothbrush and pack your clothes, because you’re going to be racing for New York once you begin your customized search on www.mynyhousing.com. Welcome to the city we all love!